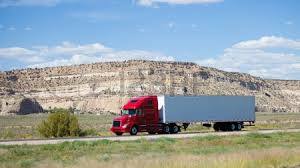 Every truck driver thinks about becoming an owner operator at some point and time in their career. It’s known as the “Golden Question” in the trucking industry, should you remain as a company driver or branch out on your own as an owner-op? Do you want to be your own boss or remain under the control of the company? 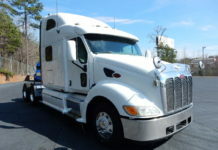 Can you afford to become an owner operator? We all know that becoming an owner operator is a huge responsibility. This is exactly why we endorse the eBook Company Driver vs. Lease/Purchase Operator. 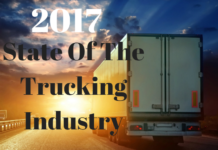 This eBook gives you great insight and information on both positions and it will help you evaluate cost and your situation as a driver, certainly a must have. In order for you to be successful as an owner-operator, you have to have a business-savvy mindset. It’s going to be up to you to grow your business and it requires to always think like a business man, no offense ladies. I’m not referring to gender, your mindset has to be business and having a business plan is a must. You also need a detailed budget, evaluate every penny you make and every penny you spend accordingly. Hopefully, you already have that covered or you could be in trouble. 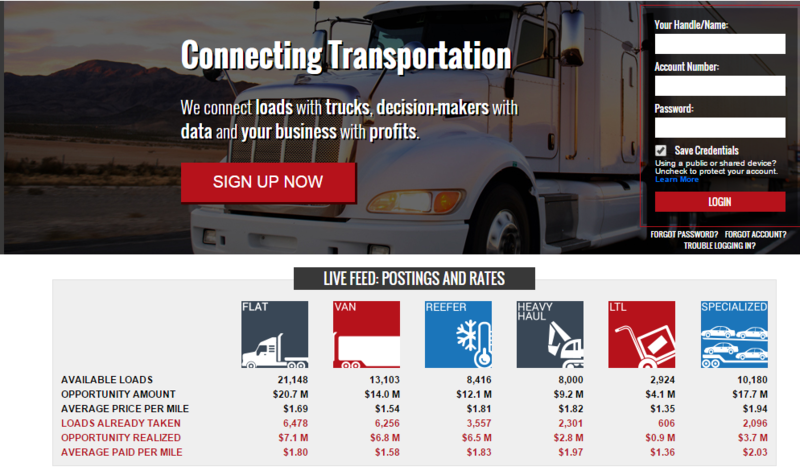 For the sake of this article, I thought I’d bring it up for new owner operators. 1. Always be professional. This is a very important aspect of being a purchase/lease operator. Always be professional. Remember, when no one is watching, someone is watching. This should be your mindset. The days of losing control and getting a temper are over. One episode can be the end of your career and I’ve seen it happen. 2. Dress for the job. Truck drivers already have a bad reputation just from persona. The stereotype is huge. 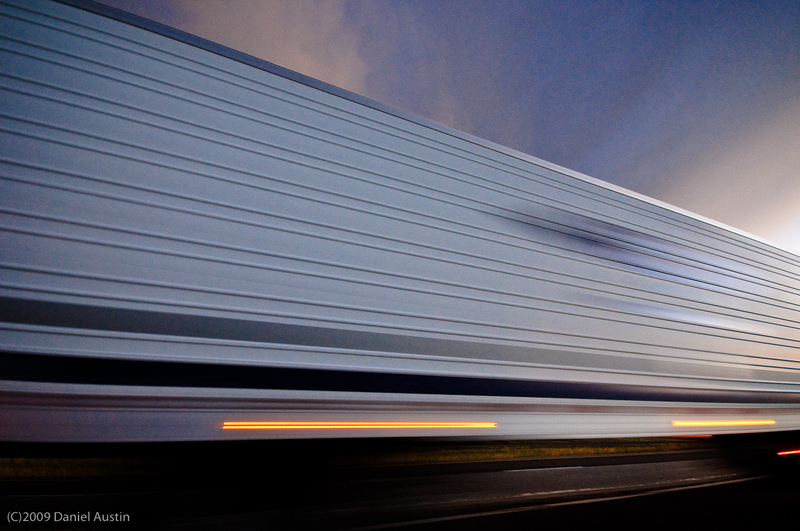 What do you vision when you think of a truck driver? Exactly. Sure, you can wear pretty much what you want to. However, I suggest that you dress to impress. Your the front line of your business and everything in between. Appearance is important and you want to make sure your business has a good look. 3. Revenue vs. Cost. Revenue vs. cost, simple, right? Revenue has to be more then cost or the equation doesn’t work. Do your best to make more revenue and cut spending. There’s a variety of different ways to do this. You should be logging all your revenue and cost anyway. 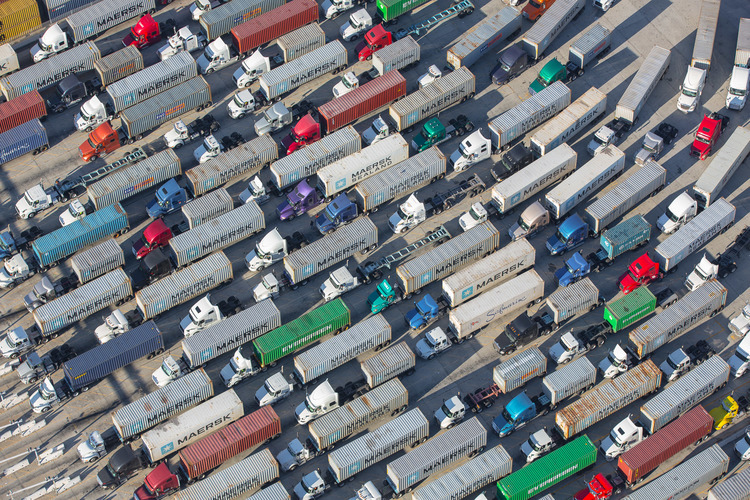 Communication is big in the trucking industry. You have to build relationships and network, bring in new business. 4. Safety is important. Just because you’re the boss doesn’t mean that you should leave safety on the back burner. Safety is important and your business should be the definition of safety. Accidents do happen but take the Tracy Morgan accident into account. As you saw, the situation can get bad in the blink of an eye. You don’t want that on your shoulders or the shoulders of your business. Always put safety first. 5. Make use of downtime. If you’re are not on the road, your not making money. It’s that simple. You have to take advantage of your downtime. If your truck is broke down, not only are you out lost wages for the day, possibly days, but your also out the cost of repairs. Don’t let issues go unfixed. If you notice a problem, get it checked immediately. When one part of your truck is broke, it can cost other parts to break and the next thing you know, you have a mess on your hands and a week of work needing done. 6. Learn the business. You should strive to become an expert in your field.This is not for only trucking, this is business in general. Knowledge is power my friend and you need to learn everything you can and then some. Make connections that last a lifetime, connections that will benefit your business for years to come. It’s all about opportunity and knowledge. The more you know, the more your business will benefit. Is It The End Of The Owner Operator?